Wells Fargo business relationship manager Nili Sundown lives in Bethel, Alaska, and knows how important this period of the year is for her customers — and how having their finances in order to purchase these critical supplies can determine how they’ll survive the coming winter. 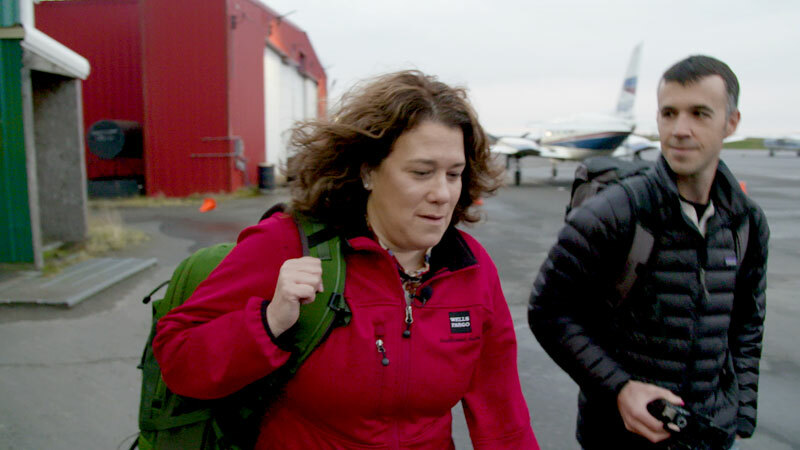 To meet with her customers and develop lasting relationships, Sundown travels more than 5,000 miles a year — via small, single-engine plane or boat most often, but also by frozen rivers and snowmobiles when weather conditions dictate — to the 60 villages she serves covering a region of Alaska as large as the entire state of Alabama. Sundown’s undaunted commitment to her customers builds on how Wells Fargo has served American Indian/Alaska Native governments and communities for more than 50 years. The bank currently provides capital and financial services to more than 200 tribal entities in 27 states, including tribal community development projects. In 2017, Wells Fargo committed $50 million over a five-year period to help address the economic, social, and environmental needs of American Indian/Alaska Native communities.